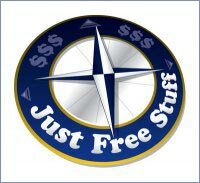 Canadian Residents request your free kit here. 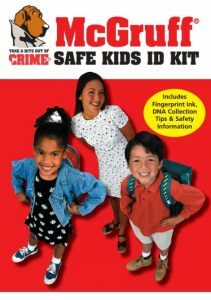 Officially licensed in 1992 by the National Crime Prevention Council, home of McGruff the Crime Dog, the McGruff Safe Kids ID Kit includes a personal record card with child-safe fingerprint ink. The kit provides engaging, interactive personal safety tips for parents and children, a child ID profile, PLUS instructions for capturing and storing your child’s DNA at home. Our safety tips teach your child how to use 9-1-1, and how to safely navigate the Internet, including social networking sites.